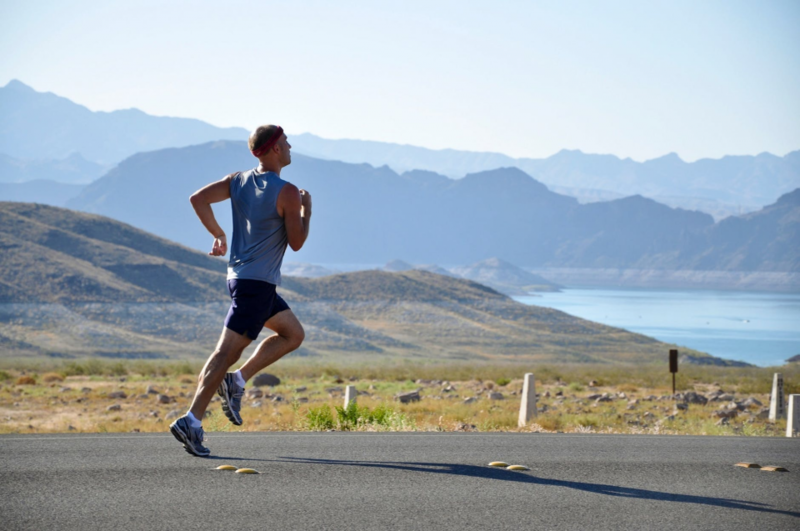 Are you motivated to start running? 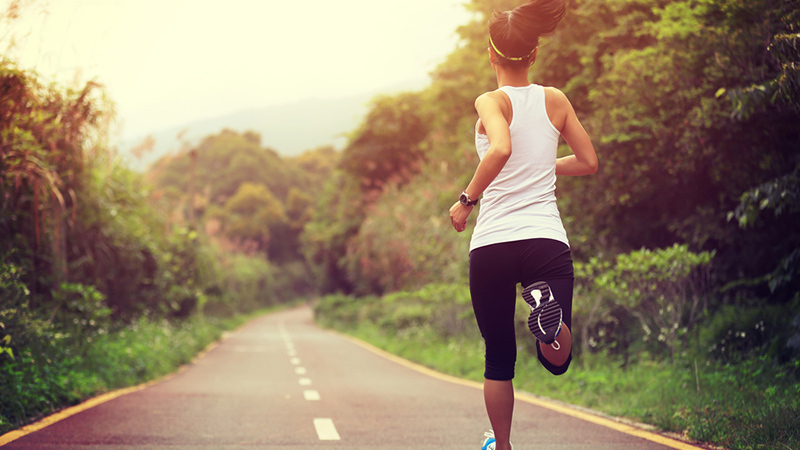 Kick off your running debut with these tips, tricks, and strategies. 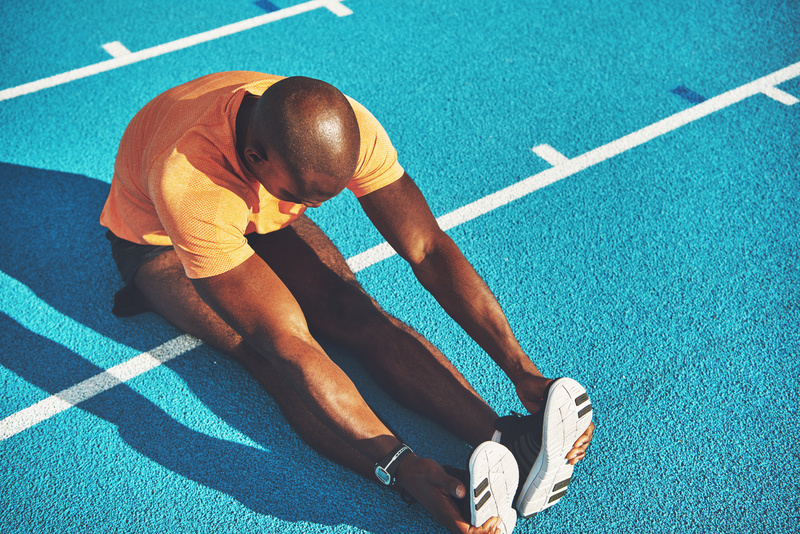 Stretching for runners is very important, but the type of stretching and whether it is best to do it before or after the run has been a source of debate in recent years. These heels were made for… running? 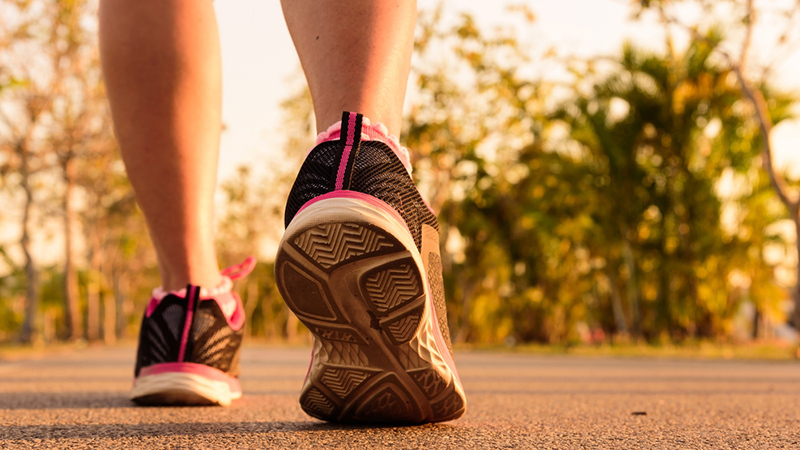 Exercising when you’re pregnant? It is safe, and experts encourage it. Bounce back so you can hit the ground running ASAP. 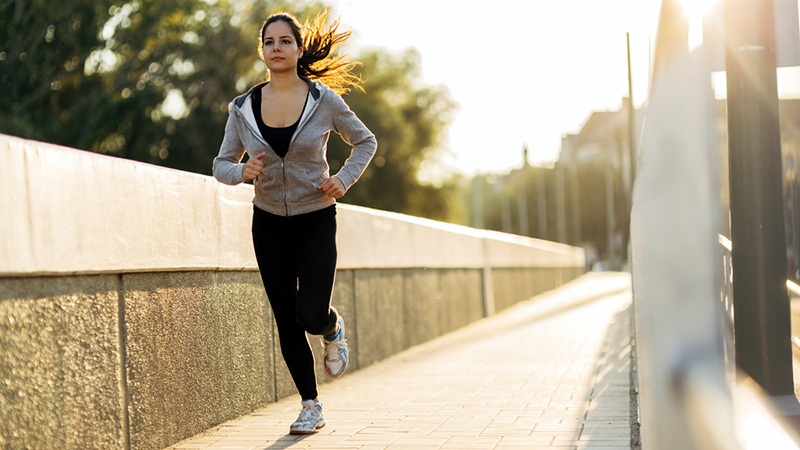 Your running stride is perfect just the way it is. 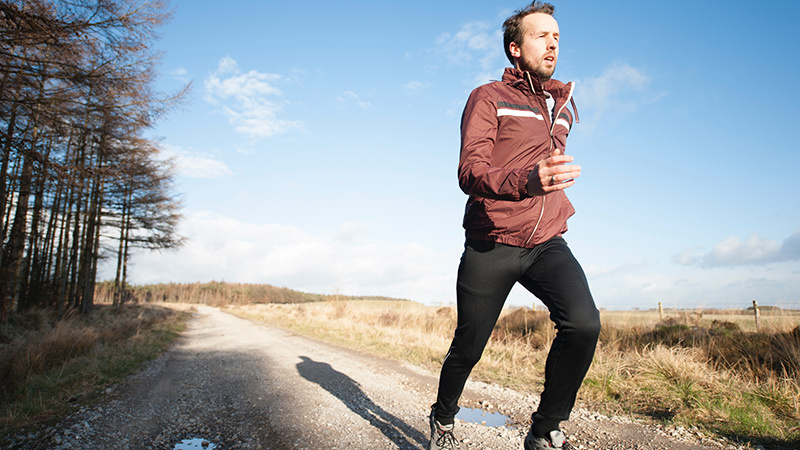 Understanding your pronation type can make you a better runner. Can You Get Six-Pack Abs From Running? More oxygen = better results. 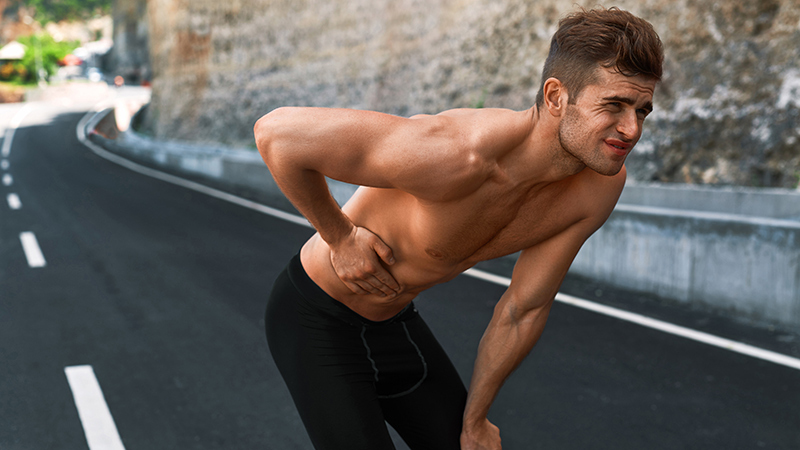 Abdominal Pain After Running: What’s Normal? 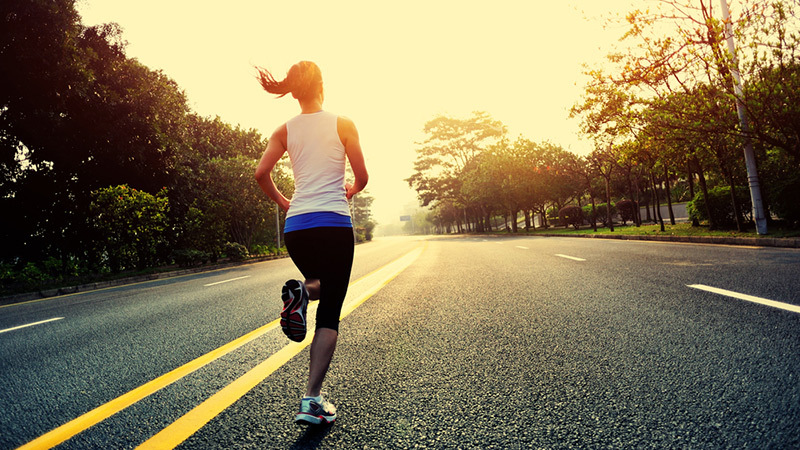 Are you constantly holding your side after you run? Here’s what to do about it.